Like we do every year, the time has come once again to announce our boldest and baddest ride of the year. Taking home the crown for 2014 was the all-powerful Dodge Charger Hellcat. 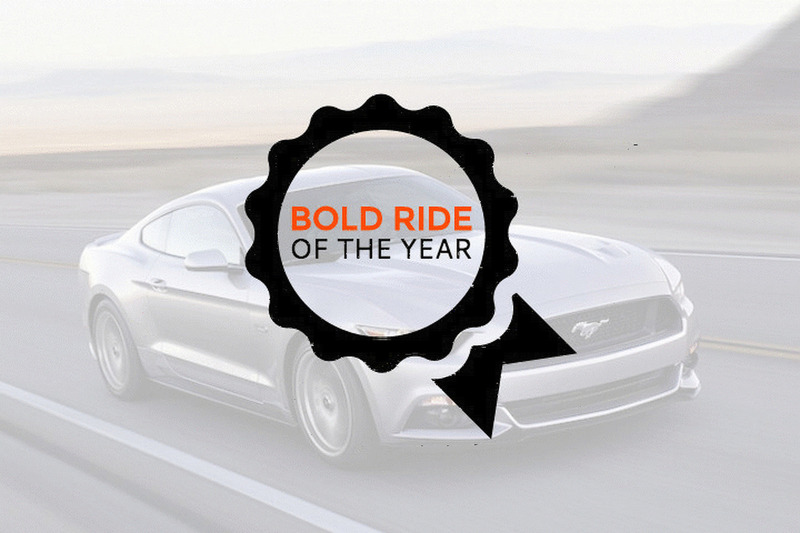 But this time around, 10 new competitors take the field in hopes to be crowned Bold Ride of the Year for 2015. And here they are. Alfa Romeo 4C From Italy, with love. 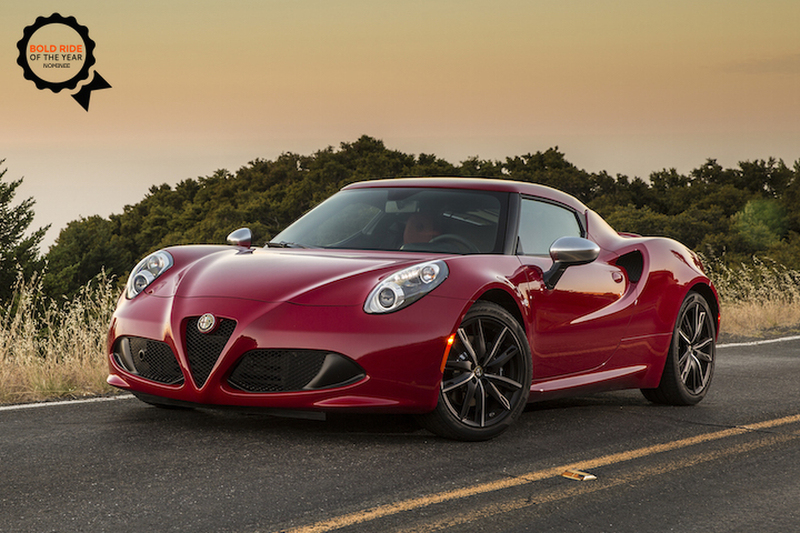 The Alfa Romeo 4C is the first time in a long time that Americans get to experience the joyous quirks of Italian engineering. Paired to some stunning Alfa Romeo lines, the 4C made the final cut with its lovable personality and drop-dead-gorgeous looks. Ariel Nomad The all-new Ariel Nomad carries an exclusive badge: it’s the only car on this list that we haven’t spent any time with, in one form or another. 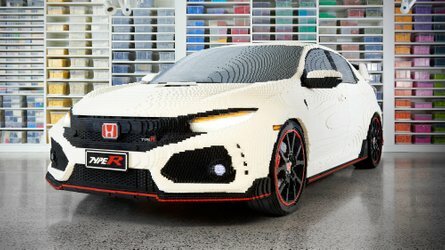 But that’s ok, the idea of this car alone is enough to get us excited. 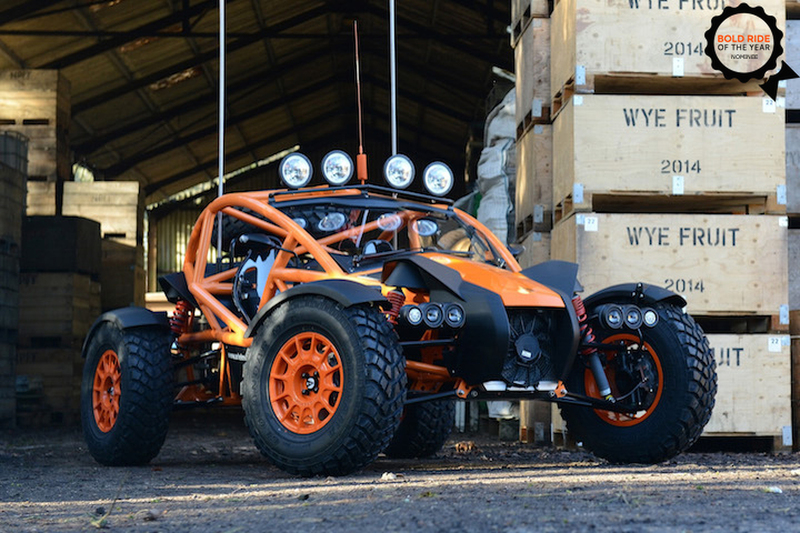 A street-legal dune buggy with 290 horsepower and a 1,477 pound curb weight. Absolutely awesome. 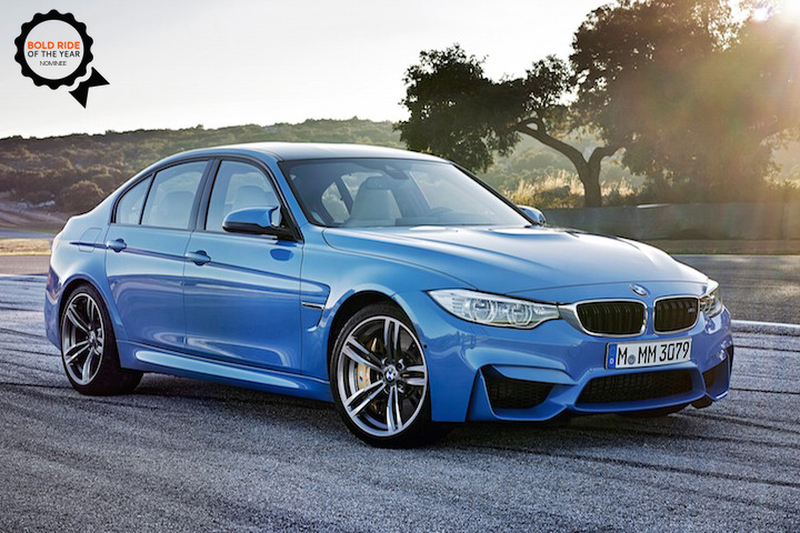 BMW M3 BMW’s back—and if you don’t believe us, just take the all-new M3 for a spin. It’s the perfect balance of power, handling, and looks. It’s got a throaty 425-horsepower inline-6 and a near perfect gearbox. Not to mention a fun selection of colors. 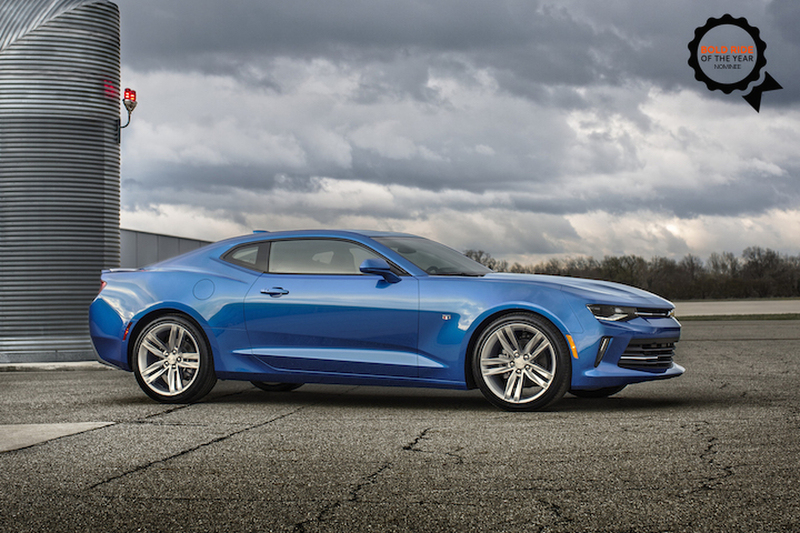 Chevrolet Camaro Though we’ve only spent a short while with the 2016 Chevrolet Camaro, we can already tell it’s going to be a winner. 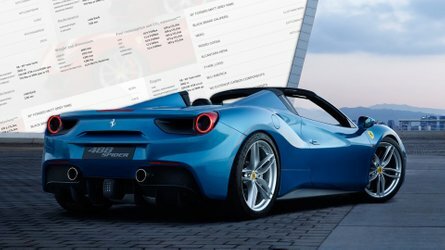 The car is balanced, and shoots well above its price point in terms of performance. 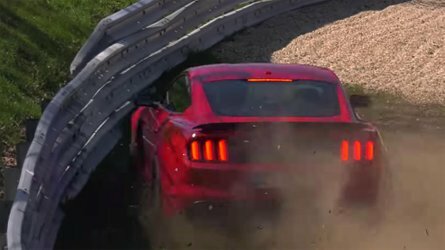 The Mustang is going to have a tough time with this one. 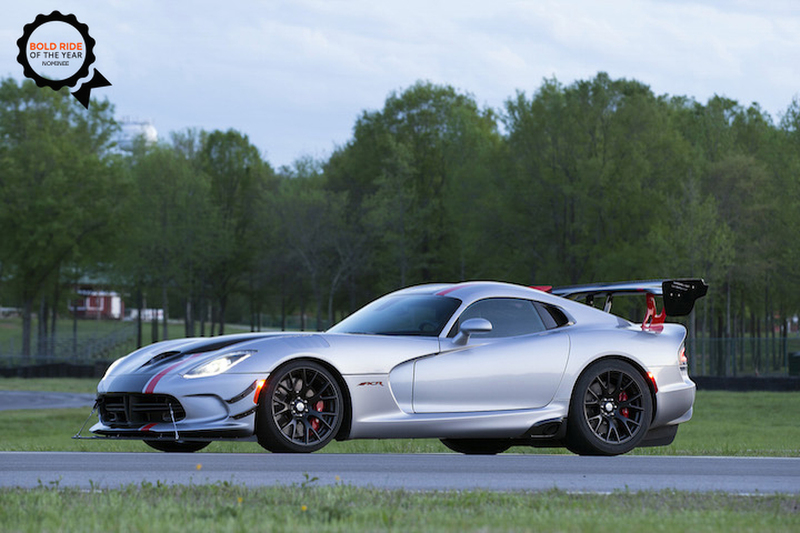 Dodge Viper ACR If you thought the standard Viper was mean, wait until you get a load of this thing. 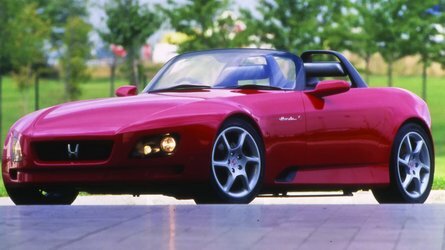 It’s essentially a Viper on steroids, which means it’s loaded to the brim with aerodynamics, and puts to use a re-tuned racing suspension. It’s as mean as mean gets. Drakan Spyder Who said Americans can’t build a car for the track? 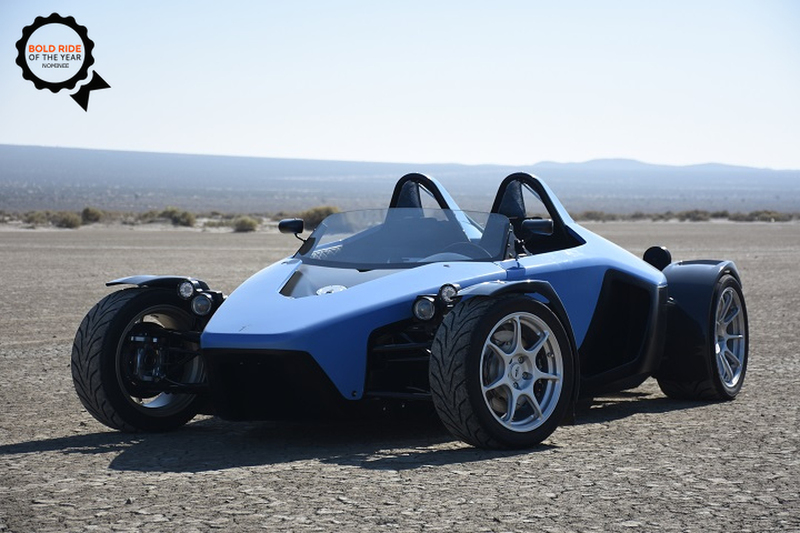 The Drakan Spyder is a Californian-built, open-top, V8-powered track toy. 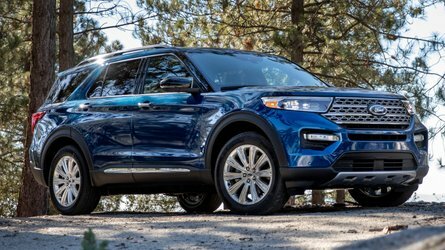 What the car lacks in amenities, it more than makes up for in driving dynamics and overall fun. 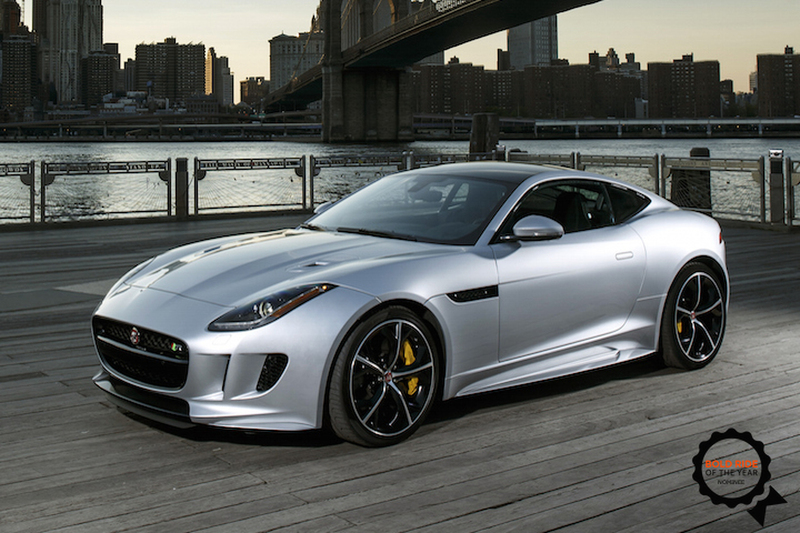 Jaguar F-Type R Coupe AWD Jaguar’s highly-touted F-Type is almost three years old now. But for 2015, engineers somehow found a way to make one of the most menacing cars on the planet even more so. Simply tack on a super sticky all-wheel-drive system. 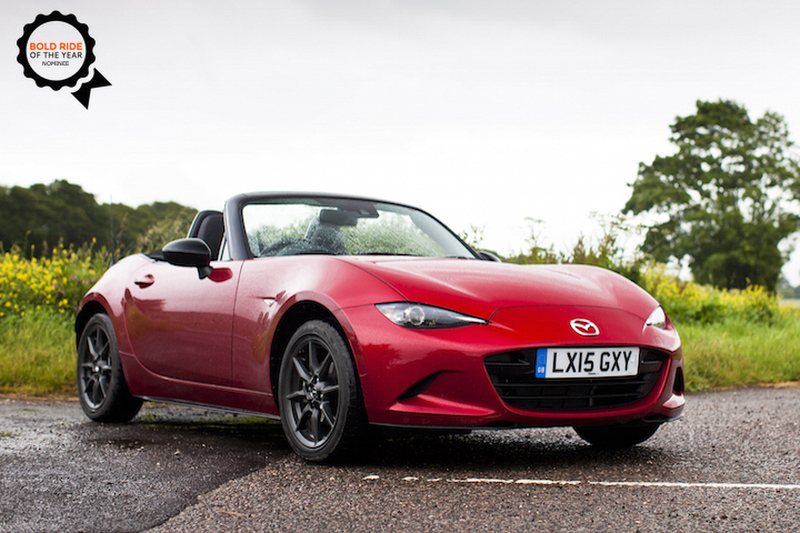 Mazda Miata It may not be the prettiest car on the list, nor the fastest, but the all-new Miata is a homage to roadster of the past. It’s lighter on its feet, and more willing to perform than previous generations. Best Miata yet? Just maybe. 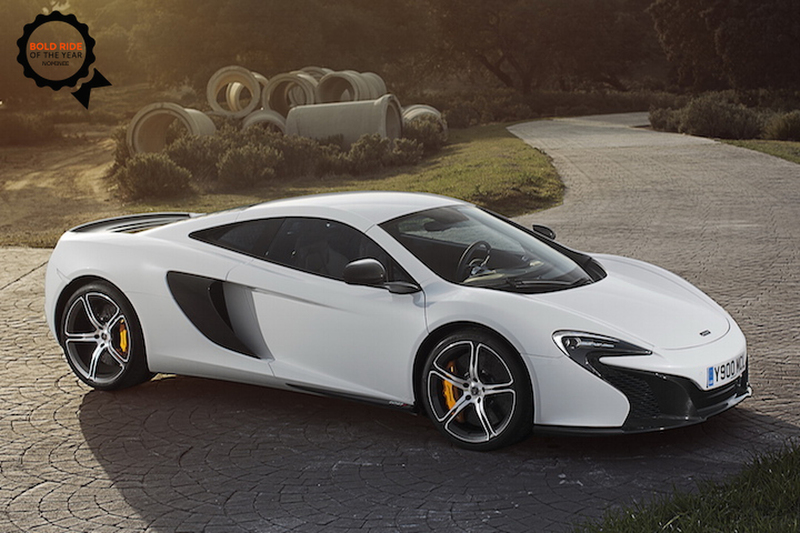 McLaren 650S Fast, beautiful, advanced—these three adjectives alone could truly encompass all you need to know about the new McLaren 650S. But it’s much more than that. It’s a British rocket, built with the purpose to take down Lamborghini and Ferrari. It’s damn near close to doing so. 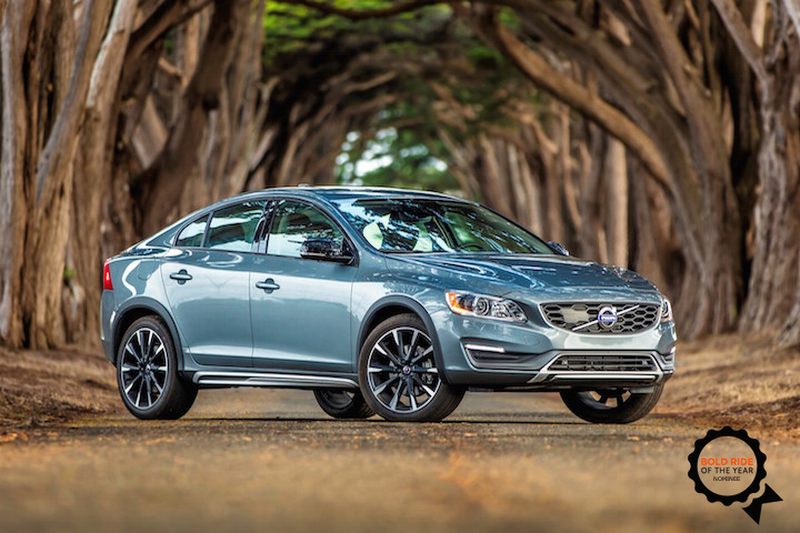 Volvo S60 Cross Country "Quirky" is Volvo’s middle name. Introduced earlier in the year, Volvo wasted no time in bringing out the lovably goofy S60 Cross Country for curious consumers. It’s everything you’d expect in a standard S60—except, you know, higher. Fans will be able to vote on the final five nominees beginning next week, so stay tuned.